Are you sceptical about websites that promise to make you a fortune every month? If you are someone who doesn’t believe all the hype in so many website offers to ‘get rich quick’ then Profit Accumulator welcomes you with open arms and challenges you to prove you are right and that this is all a ‘con’. 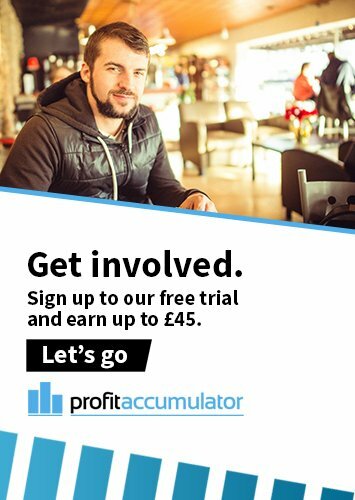 If you give Profit Accumulator and you are genuinely sceptical, then I can promise you will definitely be disappointed, but financially better off (think about it)! Now let’s have a look at what is on offer with Profit Accumulator and then maybe your levels of scepticism may drop. I am not offering you promises enormous sums of money. I am talking about realistic levels of revenue that won’t make it worth giving up your day job for, but the amounts I am talking about will certainly alter your standard of living and stop you having to worry about how you are going to pay the next electricity bill or council tax demand. Am I asking you to buy something? Well no, not initially. And the reason I am doing things this way is because I want to earn your trust and when you choose to pay your monthly premium, you can do so with money you have already ‘won’, so at no time am I asking you to risk your own money. It is important from the very beginning you gain a full understanding that this is genuinely a no-risk system but one designed to take advantage of all those bookmakers who lure you to their websites with offers of free money by matching your stake up to a certain amount. This is referred to as match betting. It is that ‘free money’ that I am helping you to get, and my system is such that I take all the legwork out of searching everywhere for all the offers, and equally important, repeat offers, that are available online with UK bookmakers. All you need to do is fill in your details on each website and follow the instructions I give you and Robert’s your mother’s brother, or as you may prefer to say, Bob’s your uncle! With my matched betting system to ensure that you don’t lose money while ‘gambling’ and meeting the bookmakers’ requirements that they will only match money bet on their website, you simply place two bets of equal amounts on a 50:50 result, one bet on each possible result. It matters not what the result is as you will get your money back because one of your two bets has to win and double your money for that bet, covering the loss you make on the bet that loses. 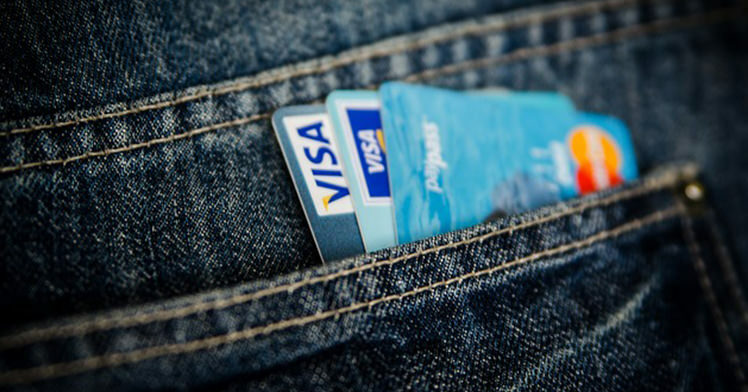 However having placed bets matching the amount that bookmakers are prepared to match, you can then repeat the process with the free money the bookmaker has given you. They will not allow you to withdraw the free money, but they will let you withdraw the money you win when you ‘bet’ with it. As matched betting means you get most, if not all of your stake back, you end up seriously in pocket. It really is that simple. Earning between £1,000 and £2,000 a month every month will soon mount up, money that is guaranteed as opposed to money you might win if you did a Betfred Accumulator, Coral accumulator or any betting accumulator. Yes, you have a chance of winning, but what are the odds and, more to the point, you are gambling. With Profit accumulator this is not gambling as there is no element of risk or chance involved. So sign up for free, use the first two results to realise my system works perfectly, and then look forward to additional regular monthly income from very generous bookmakers!